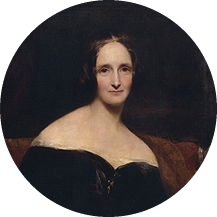 On this day, in 1797, Mary Shelley was born. "My dreams were all my own; I accounted for them to nobody; they were my refuge when annoyed - my dearest pleasure when free." Book one of our authors to celebrate Mary Shelley's birthday.